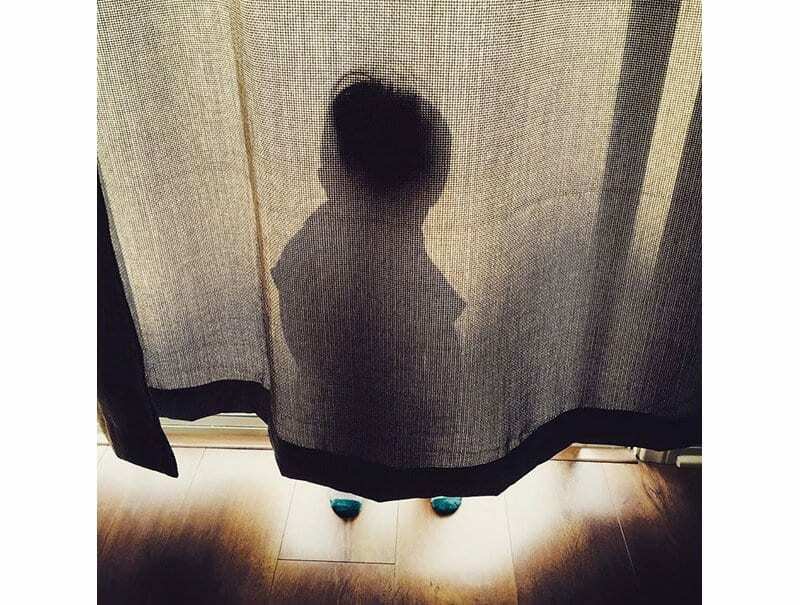 Hide and seek is a great game to play with the kids to keep them entertained, but there are some cases where the kids provide everyone else with more entertainment than they themselves get out of it. 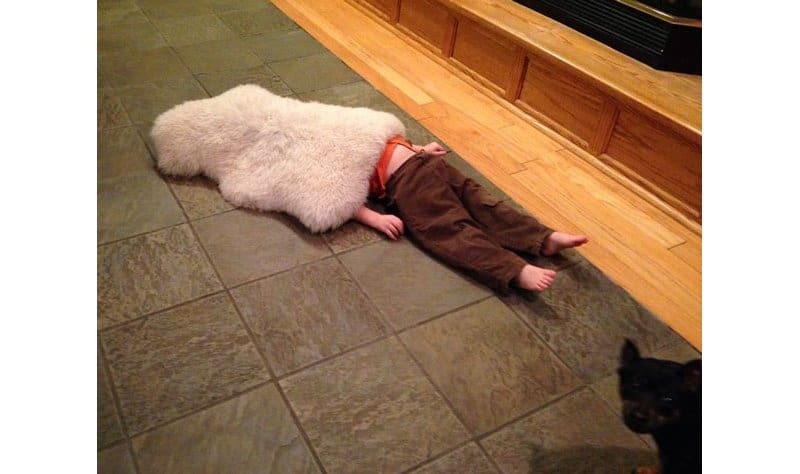 These kids may have failed at hiding but succeeded in making us laugh. 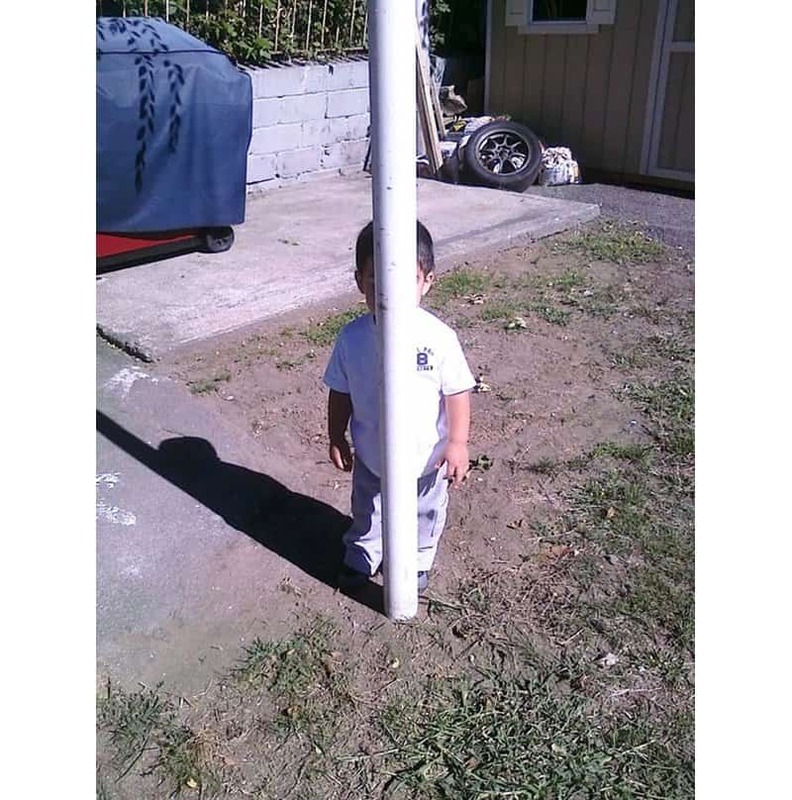 This is a list of 10 hilarious kids who failed at hide and seek. Let’s just hope that they learn and improve; the only way is up after all. 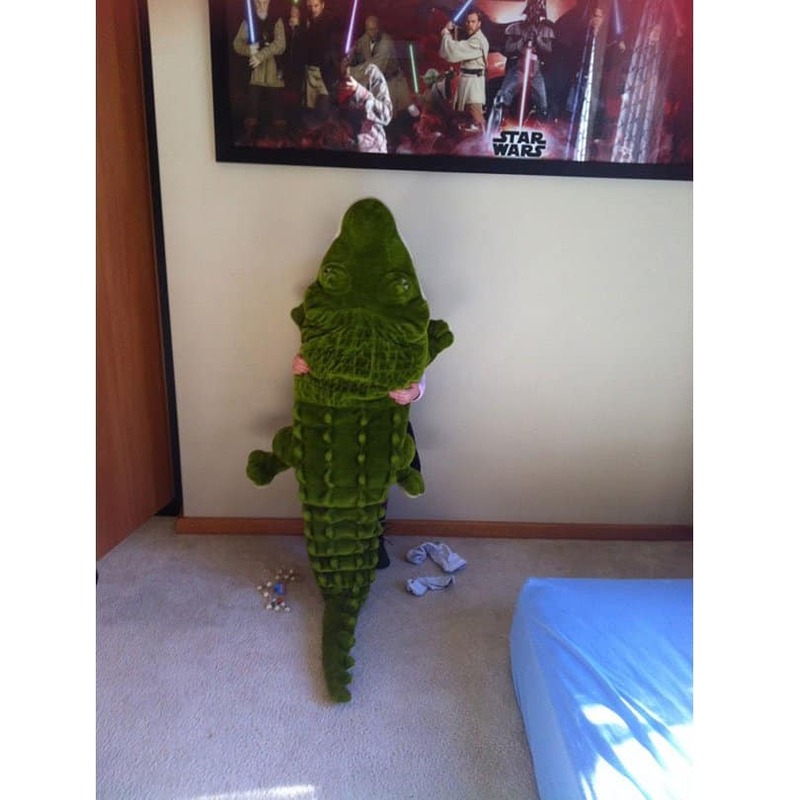 Although this does seem like a brilliant idea at first, it won’t take long for the parents to realize that crocodiles do not traditionally hang on walls like spiders. If we can’t see them, they can’t see us. 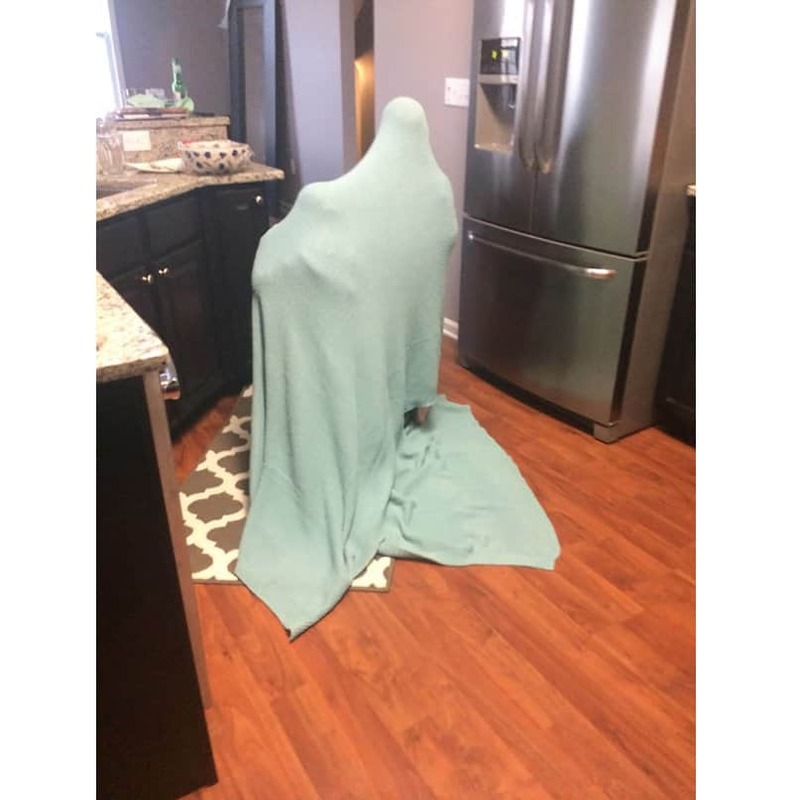 Blending in is usually a good idea, but this isn’t the best way to get it done. 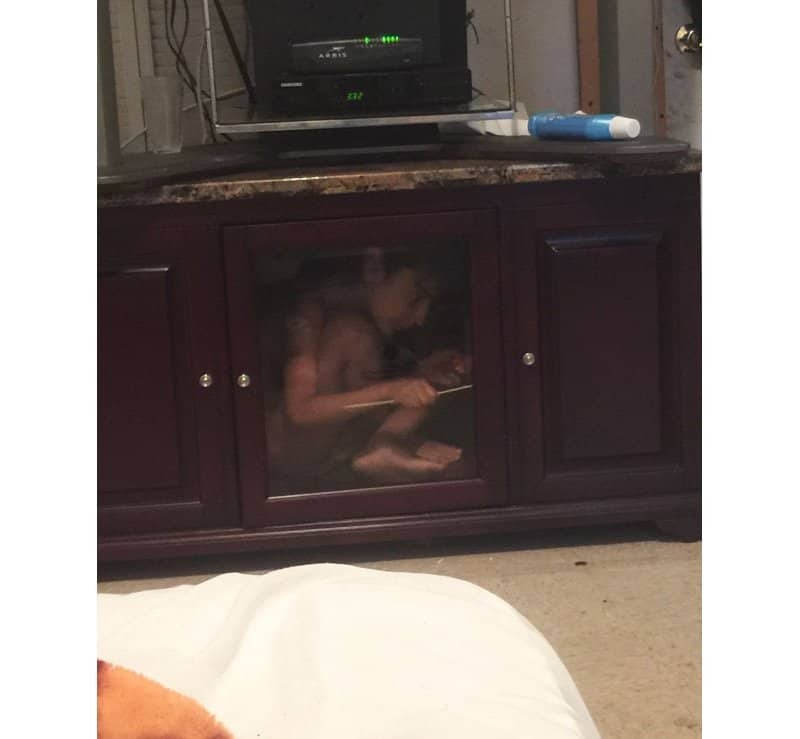 There are many worse hiding spots to choose from, but a slight shuffle to the left will fix the only flaw of the current hiding spot. 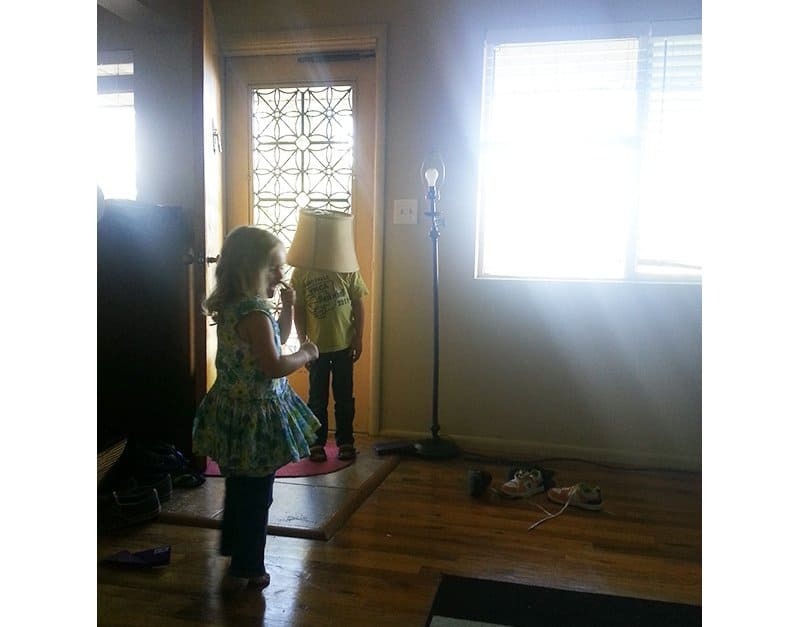 This little fellow has a long way to go before he realizes that shadows work against him in a game of hide and seek. 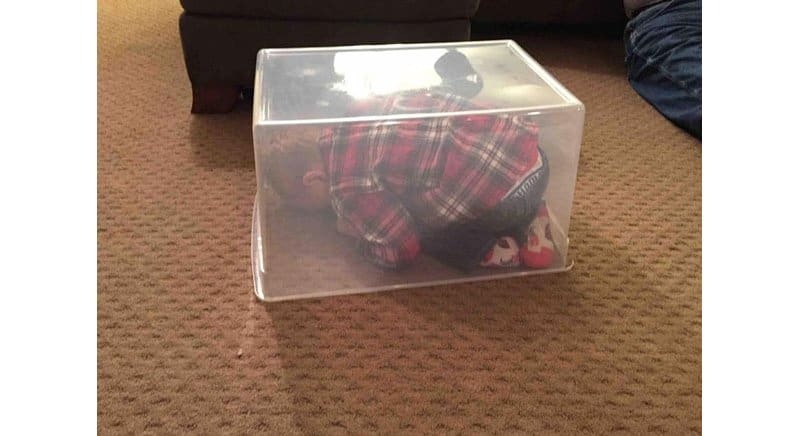 Here we see the next Harry Houdini in his native habitat, playing hide and seek with his siblings. 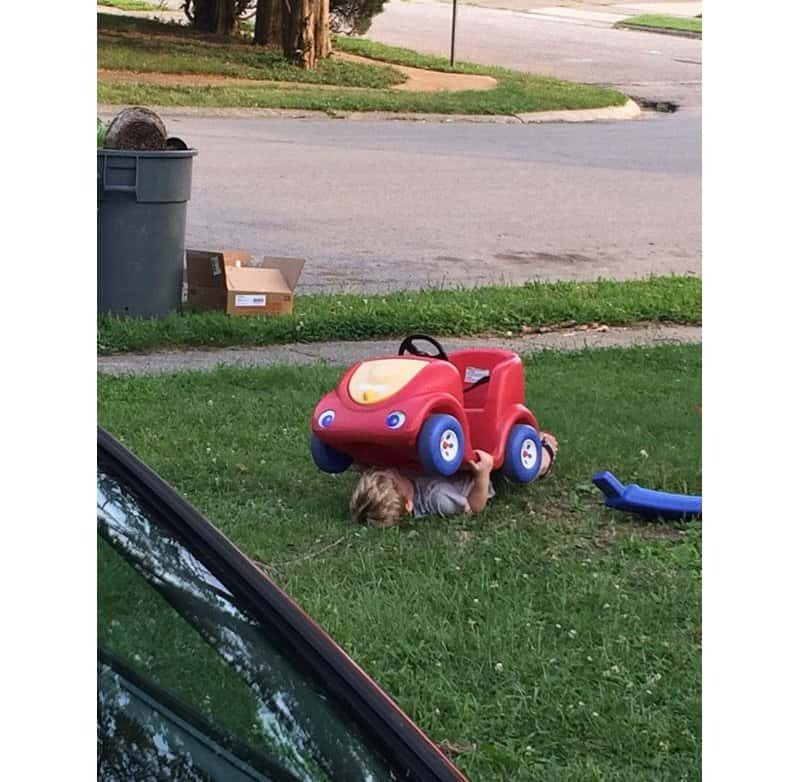 Lightning McQueen always did seem like a helpful little Car, but this may be a little bit out of his element. 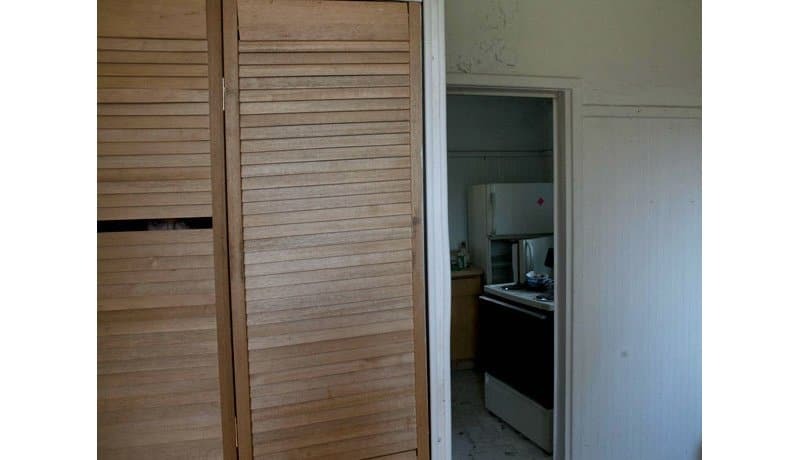 Awesome idea – hiding in plain sight – but this may be making it too obvious. Traditional bear rugs are much bigger, so the idea is great, but the execution is a little poor. This kid decides to take his dedication to the trade a step further and dress to blend in – all in white – but it seems his human outline may be betraying him. Look closely to see if you can spot him.